FIRST 5 FREE NODES FREE. 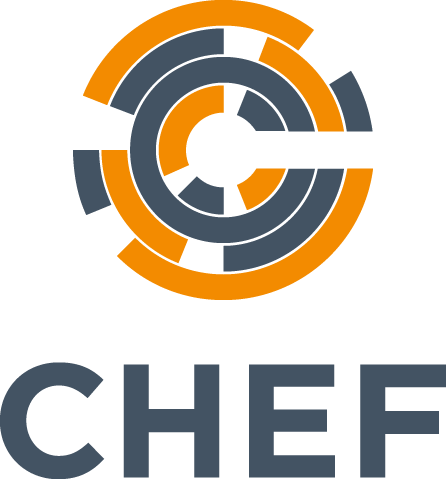 The Server Chef AMI helps you launch a Chef Server in minutes with 1-Click, hourly billing and support from Chef Software. It comes preinstalled Chef Server, Analytics, Management Console, and Reporting and bills your for how many nodes you manage. FIRST 5 FREE NODES FREE. The official Chef server AMI lets you automate your infrastructure, manage scale and complexity, and gain a deep understanding of your infrastructure. This AMI is preconfigured with Chef server as well as the following premium features: Chef Analytics, the Chef management console, and Chef reporting. Enable these features with a single click. You'll be billed through your AWS account, based on hourly usage. Some reasons to use this AMI are: to adopt a robust automation platform for both your datacenters and your cloud instances, to use Chef's premium features to learn what's happening on your servers, to take advantage of Chef's DevOps support team, and to evaluate a move from open-source Chef to Chef's premium offering.